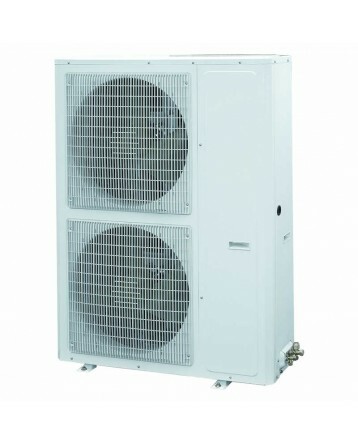 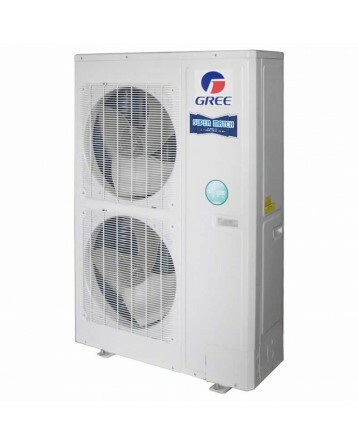 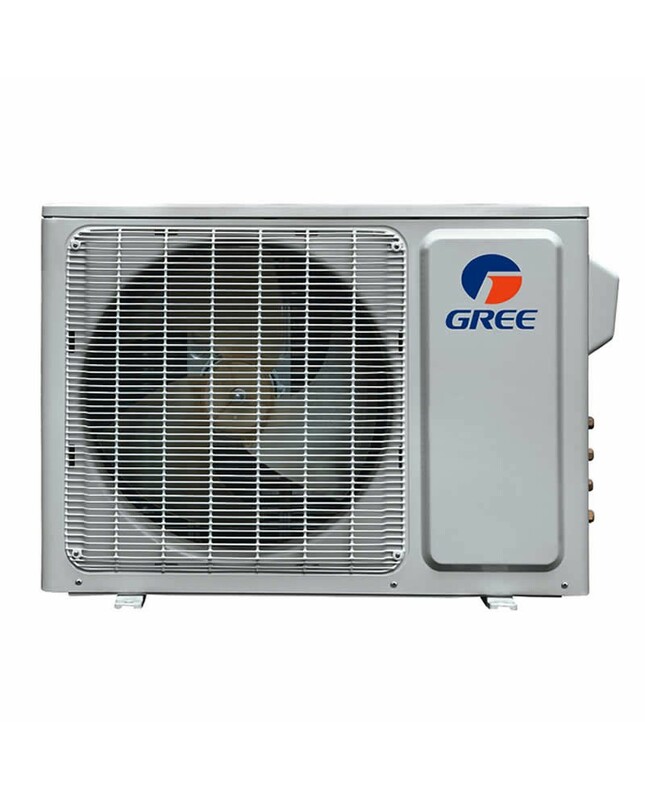 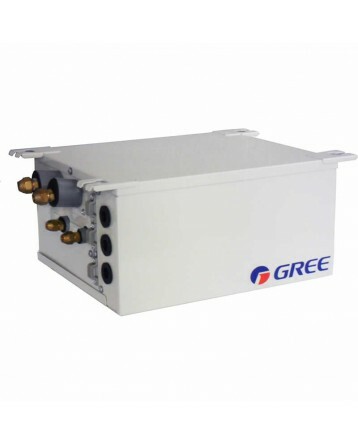 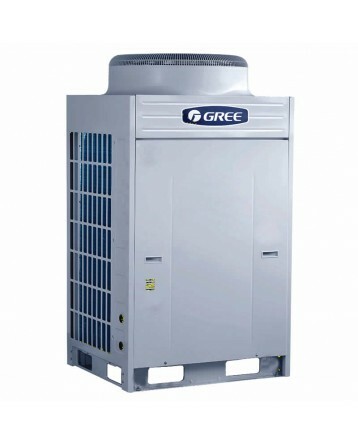 Capacity range from 18K to 42K Btu/h can be widely used in residential house, hotel, business office and especially applicable in variable loading situation. 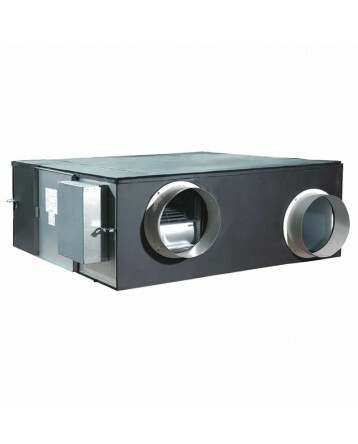 Operate stably when cooling at -15°C. 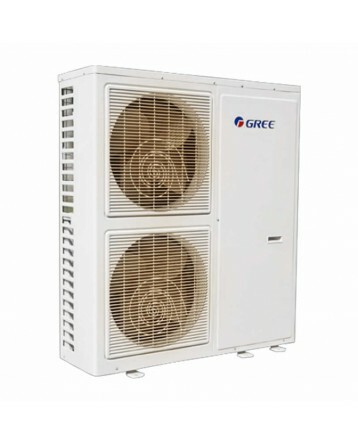 Different units for selection, the same comfortable feeling for you. 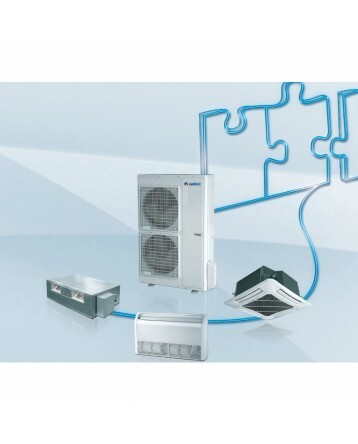 Lower power consumption; lower noise, more comfort; precise temperature control. 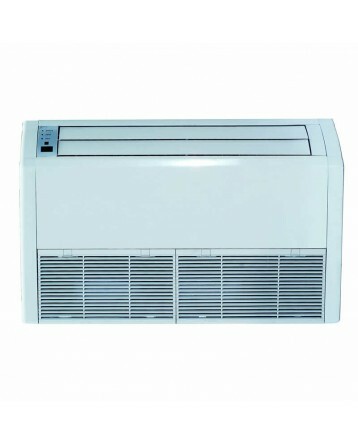 Free Match 4 has no 0.5W standby function, while it has electric heating belt; Free Match 4+ has 0.5W standby function, while it hasn't electric heating belt.